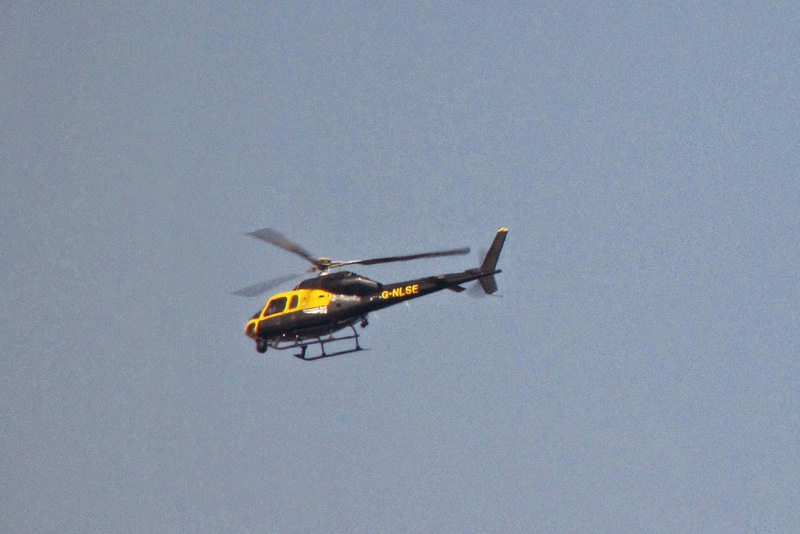 G-NLSE Network Rail helicopter over Havant, 9th April. Assigned to London and South East. (...LSE).